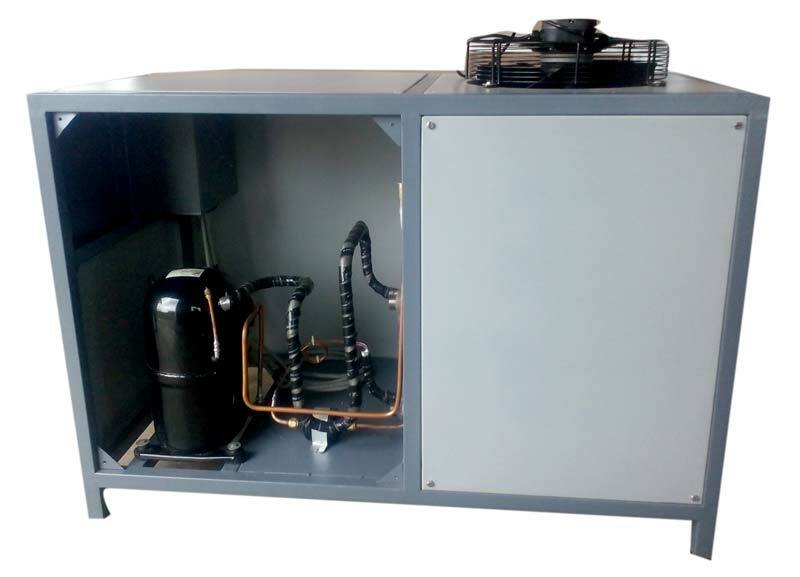 Our company is ranked among renowned Manufacturers, Exporters and Suppliers of a wide range of Blow Mold Chillers specially designed for extensive industrial usage. We are reckoned for 100% supply execution of C Blow Mold and Plastic Industry Chiller in varied capacities and power. Since, we hold expertise in designing and fabrication of reliable Blow Mold Chillers, our company is a trusted name in the industry. We offer the products in bulk and price them economically.